What does the future hold for fashion design and retail – pure online, B&M, combos, selling through aggregators, or what? Welcome to an ISPT, CSI and Idea Nation collaborative event! 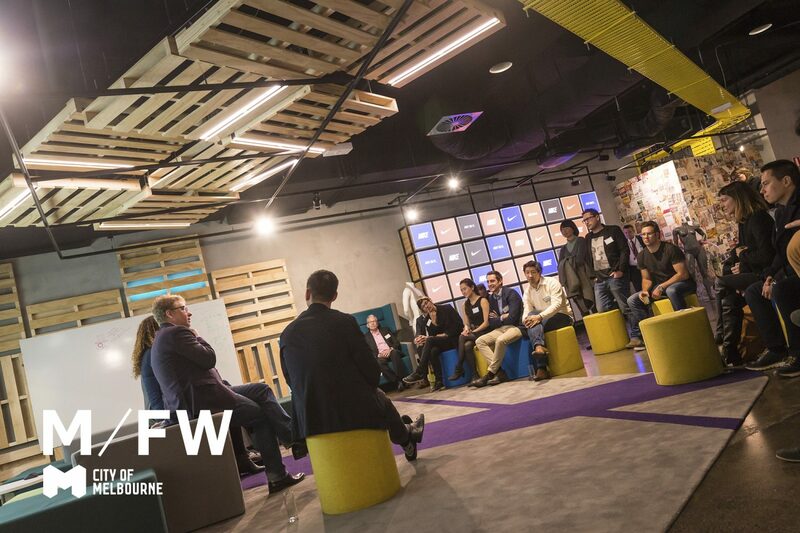 Created for Melbourne Fashion Week 2017 and to be held at ISPT‘s innovation and experience centre, Foy’s Arcade, this seminar looks at options, opportunities and minefields. We examine what is influencing consumers, what is disrupting the market, how to break through and more. The event includes a panel of speakers, presentations, Q & A and a walkthrough of the hi-tech innovation test-bed. Listen, question, query, converse, learn, know! Christine Barro, fashion retailer and founder Christine; Trace Ainsworth AKA Miss_Tambourine and retail manager for Trelise Cooper; Professor Jeff Jones, interaction design expert from Collective Social Intelligence (CSI); Kristina Reynolds, behavioural psychologist from CSI; and Annie Harper, marketing and communication strategist from Idea Nation.